The ACI World Safety and Technical Standing Committee (STSC) has developed this Handbook bringing together best practices, knowledge and experience from aerodromes around the world. The handbook assists aerodrome operators to develop and implement a robust aerodrome emergency plan, including restoration of operations after an emergency. It also deals with business continuity planning. 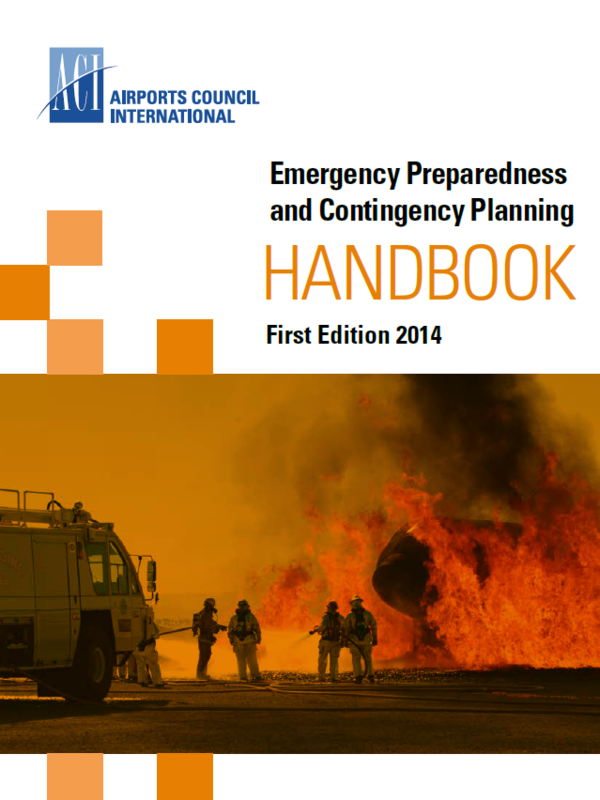 The handbook covers the roles and responsibilities of aerodrome operators, as well as coordination of emergency response plans with other organizations interfacing with the aerodrome during an emergency.